Hunter Sprinkler & Irrigation Systems simply offer a better value for your dollar. Unsurpassed quality and years of satisfied customers have propelled Hunter to the top of the irrigation product industry. Furthermore, Hicks Irrigation professionals are familiar with all the major irrigation products, and can help home and business owners select the best options for their lawn. Install your irrigation system with Hicks Landscape! Our familiarity with Hunter Sprinkler & Irrigation Systems is unmatched throughout North Carolina, and our lawn care professionals know what’s best to keep your lawn lush and beautiful year round. 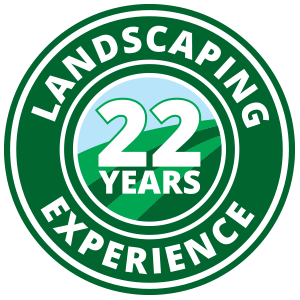 So, contact Hicks Landscape today to schedule your free, no-obligation demo!